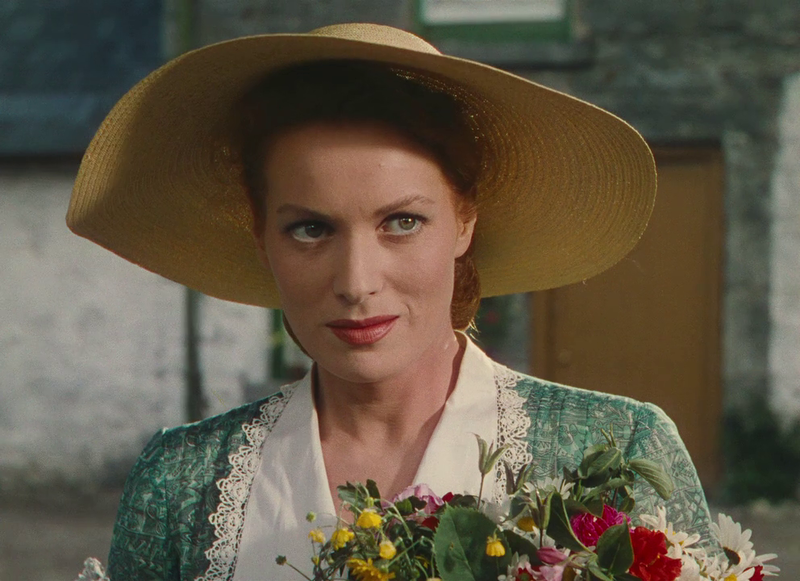 With the passing of screen legend Maureen O’Hara today, I’ve decided to put aside my Halloween Havoc! 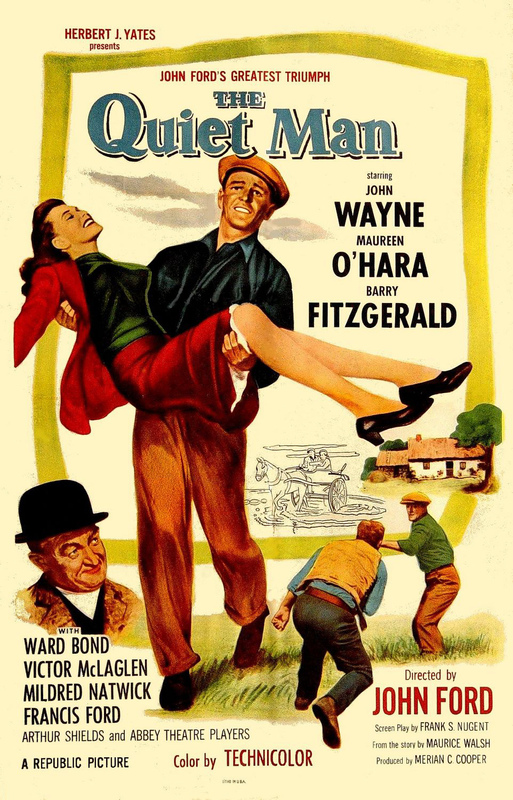 series this evening to take a look at one of my favorite Maureen movies, THE QUIET MAN. Paired once again with John Wayne and director John Ford, Maureen shines as Mary Kate Danneher, a feisty, hot tempered colleen who refuses to honor her marriage vows until she gets her “fortune” from brutish brother Red Will Danneher (perennial big lug Victor McLaglen). Mostly filmed in Ireland by Winton Hoch, the countryside scenery is breathtaking in vivid Technicolor, with Maureen radiant as ever. This entry was posted in Film, Film Review and tagged Film, John Ford, John Wayne, Maureen O'Hara, movie, review, The Quiet Man. Bookmark the permalink.